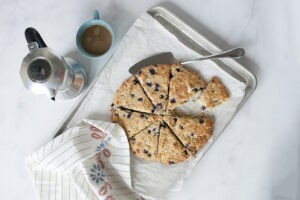 Gluten-Free Living > Tips > What should I make for Christmas Eve breakfast tomorrow? What should I make for Christmas Eve breakfast tomorrow? 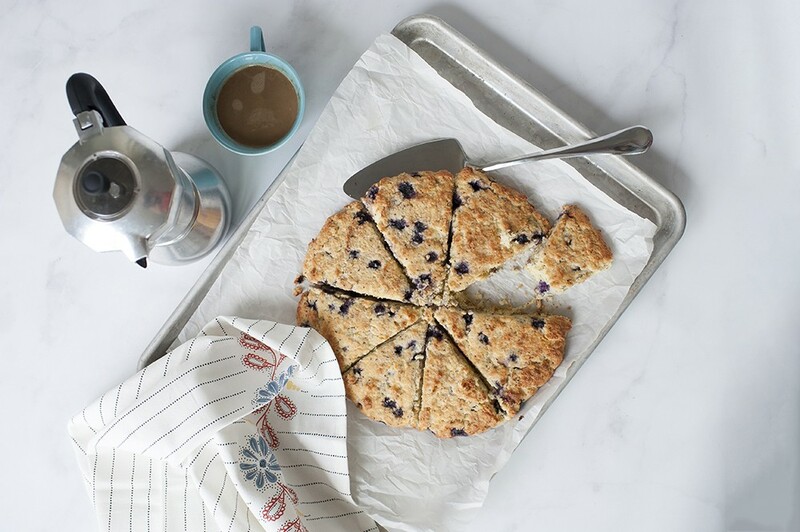 These mind-blowing Blueberry, Lemon and Poppy Seed Scones replace high-carb, sugar-laden treats with a “breakfast bread” that’s full of protein, fiber and ingredients friendly to fat-burning. It’s important to let them cool completely; try making them the night before and leaving them to rest and cool overnight. Then they’ll be ready to go for Christmas Eve!